Ghost River is a book that sheds its bark quickly, leaving the reader with a clear view of the smooth skin of wood underneath. 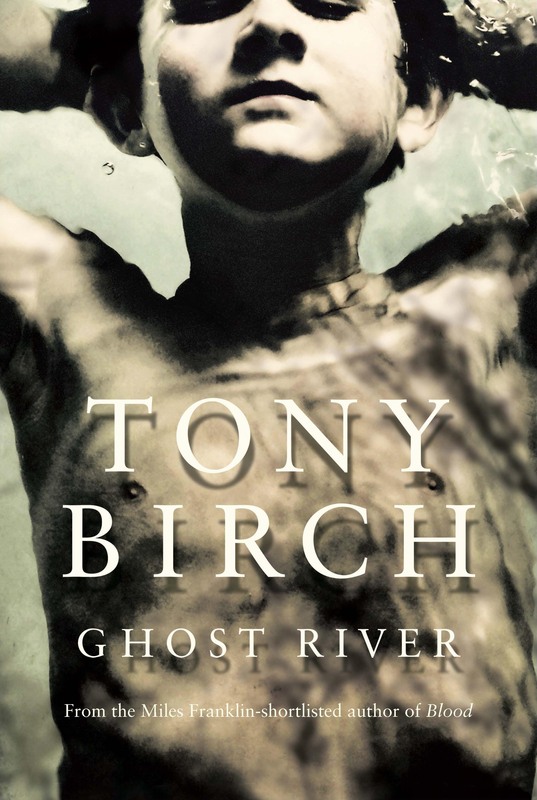 Tony Birch presents us with a summer on a river that evokes post WWII Melbourne and, more particularly, Collingwood with such colour, we except it as truth and dive in willingly. In the tradition of To Kill a Mockingbird and Jasper Jones, Ghost River takes the reader into the lives of young people, and through them we see a child’s view of an adult’s world. Far from being written for the young, however, this work is an educational look for adult readers into what sort of pressures cast shadows over children and how they interpret their world. But the main purpose of the work is to remind us of what has been in our recent history as well as how much we’ve lost from throwing old history away with those who have been dispossessed from their land. This work tells a straight tale while drilling down into the bedrock of human nature.